A gas boiler are often used every day in your home. Even in the summer when you don’t have the heating on, you are likely to be heating water for showers, washing up etc. With this level of use, an annual gas boiler service is really import to ensure it remains safe, efficient and reliable particularly in the cold winter months when you really need it! Gas boilers need to be serviced every 12 months to make sure they run efficiently and are not burning excessive gas. 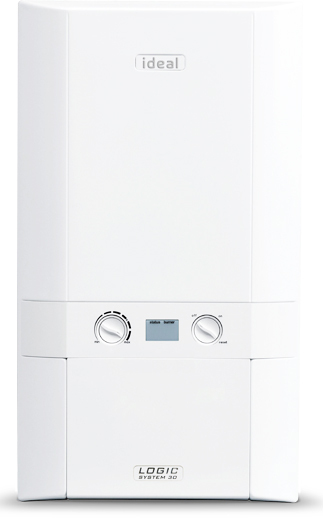 What’s included in a gas boiler service? A typical gas boiler service should take somewhere in the region an hour and will leave you rest assured that your boiler is safe and in good working order. We pride ourselves in giving all our customers a high quality, professional service. We would love to hear from you to discuss any of your requirements or alternatively please complete the form below. 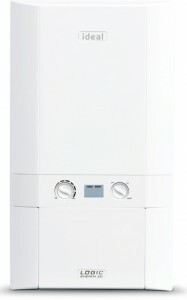 Please complete the form below and we will contact you to arrange a gas boiler service. We're on the Register of Gas Installers of Ireland with a strong commitment to standards and safety.